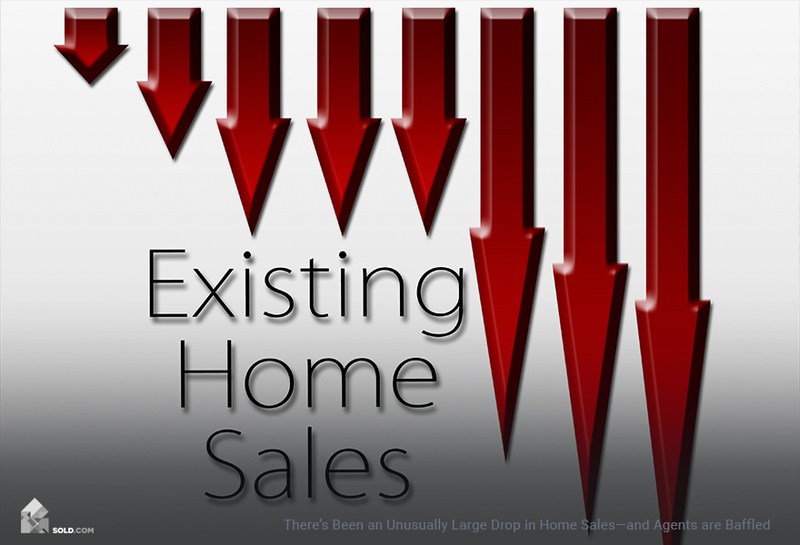 Selling your home is challenging for anyone. Real estate agents, your friends – the internet — everyone has advice about how to declutter and stage your home so that it shows its best. But if have with young children, you may wonder if this is even possible! Rest assured, it is. 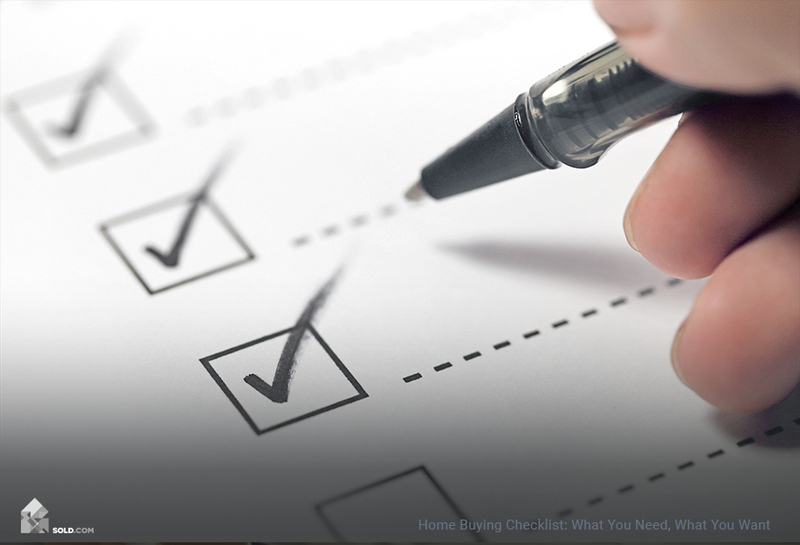 Here are a few home-selling tips to make the whole process easier. 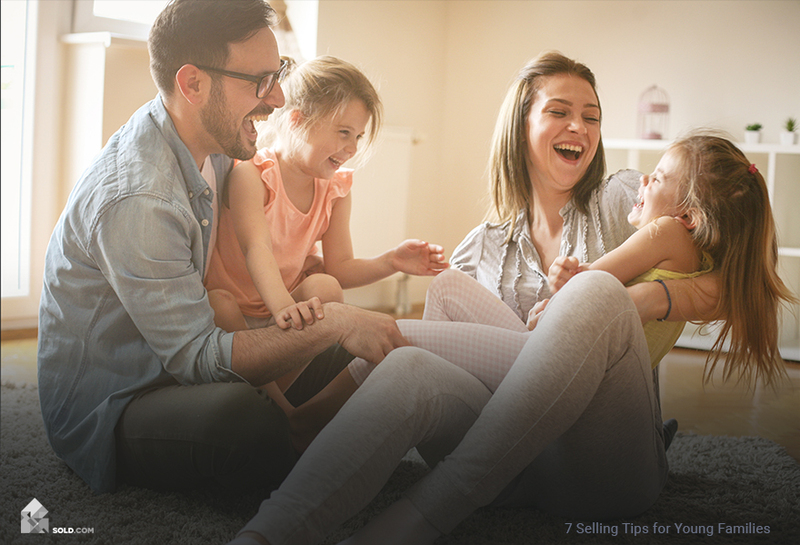 If you have young kids, the idea of getting your home ready for sale – and keeping it in ready-to-show condition – may sound overwhelming, if not downright laughable. But if you’ve decided you need to sell, you have to get focused and get it done. So, how best to prepare your home without losing your mind or driving your family crazy? 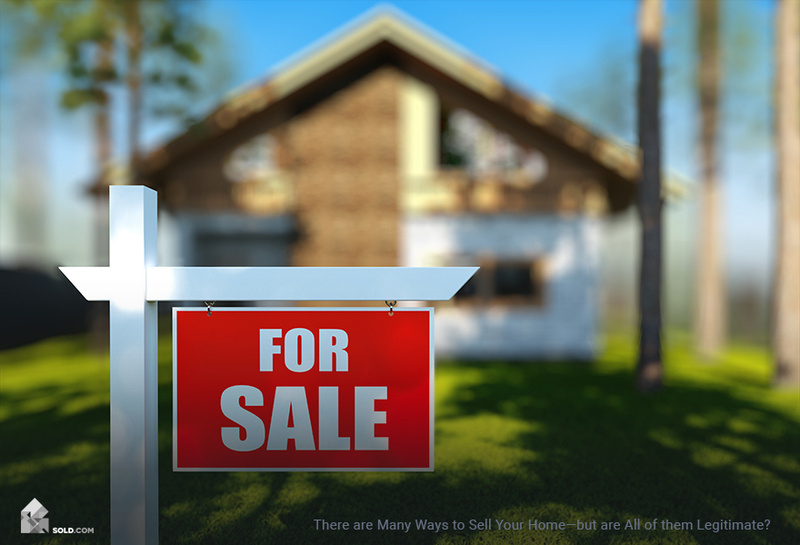 Take The Sold.com Home Seller Evaluation – This free and easy tool uses machine learning and data-driven technology to reveal home selling options that fit you and your situation. Get Family Buy-In – Enlist your kids in the process of decluttering the house. If this is a project they are part of, rather than something that is happening to them or being imposed on them, they are much more likely to actually help. Kids tend to have a lot of toys, but often only a few that they play with on a regular basis. Pack away or donate toys that aren’t getting played with. If your kids don’t want to throw anything out, then storage is your friend. Maybe by the time you sell the house and are ready to move your kids will have forgotten all about the packed-away toys and they can safely be donated without an argument. For the toys, your kids do actively play with, find suitable bins or boxes that they can easily pack up themselves when prospective buyers are on the way over. Have a Garage Sale – In addition to possibly clearing out a bunch of your own junk, a garage sale is a great way to weed out your kid’s toys. Kids love money, so if they know they get to keep the proceeds from whichever toys sell, suddenly that cherished action figure they haven’t played within two years is no longer untouchable – now it’s possibly cash-in-hand! Make Day-to-Day Clean-Up Into a Game – A sticker reward chart system works well with younger kids. Give them a sticker every time they pick up their toys or clean up their room. Then, once they fill up the chart, let them pick out a toy or treat. With older kids, you may want to skip the chart and just resort to direct rewards. Some call this bribery – others call it an allowance. And we call it actually getting kids to clean their room. Keep Up with Laundry – Kids generate a lot of dirty clothes. It’s easy to let them pile up – but piles of dirty clothes aren’t going to give buyers the impression you’re hoping for. Get into the habit of doing a load of laundry as soon as you have a full load – even if that’s every other day. Getting one load done at a time isn’t nearly as stressful as realizing you’ve got six loads and people stopping by in an hour. Get the Kids out of the House for Showings – this sounds like a huge hassle, but it doesn’t have to be. If you group showings together, then you won’t be constantly shuttling everyone out the door. And when you do need to clear out, rather than making it a chore, make it an adventure. Plan an activity – perhaps a trip to the park, a swimming pool, or a museum. Or take everyone for a meal out. If you live near family, maybe plan a visit to the grandparents, or to aunts, uncles, or cousins. Make Some Ready-to-Go Bags – You won’t always have a lot of notice for a showing, and you don’t always have the time to take the kids on a grand adventure, so keep a bag packed and ready (with games, toys, snacks, diapers, etc.) so if you need to clear out for just an hour or so, you’re not panicking trying to figure out what to bring and how to keep the kids occupied. Lastly, Don’t Stress! – Buyers understand that kids are kids. If their bedrooms are less than perfectly picked-up, it’s unlikely that this will affect the buyer’s overall opinion (as long as the main rooms of the house present well). Chances are that the families looking to buy your home may also have young children, so they’ll be inclined to forgive the occasional stray Lego – as long as they don’t have to step on it barefoot!